Neal Morse will support his latest solo album Life And Times with a show at the Spirit of 66 next summer ! 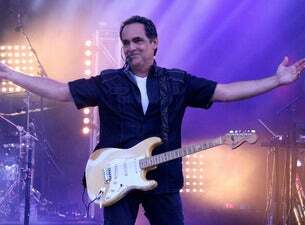 Neal Morse’s career path is full of unexpected twists and turns, sudden changes and pleasant surprises—much like the epic progressive rock compositions for which he has become known. In 2014 Neal (ex-Spock's Beard) was remarkably prolific, marking milestones both in the studio and on the road with the multiple bands he’s a part of. To the delight of his passionate and growing fan base, there seems to be no end in sight for the magical music and masterful musicianship that flows from the mind and hands of Neal Morse.